﻿ Fluevog Shoes - International Fluevog Day - May 15th! 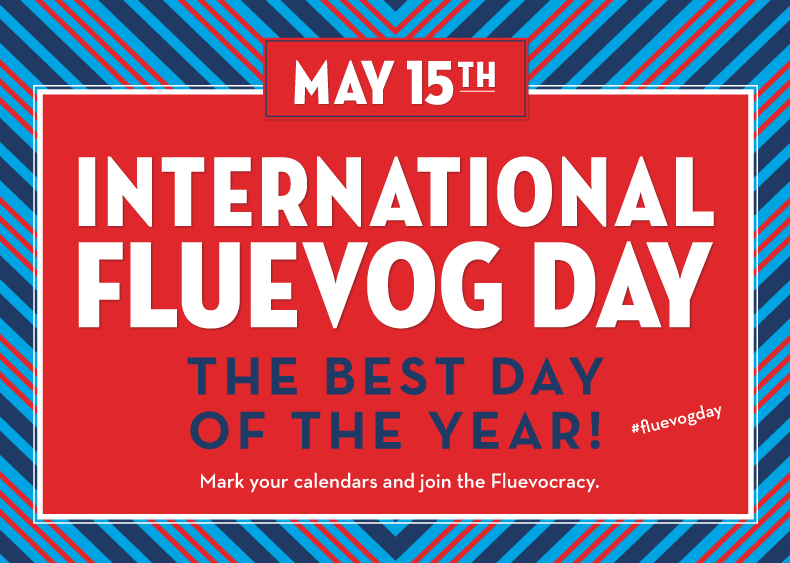 International Fluevog Day – May 15th! May 15th is a day every well informed Fluevoger marks on their calendar in red, blue, teal and sometimes, glitter. After all, International Fluevog Day combines the love of Valentine’s Day, the excitement of New Year’s Eve and the fellowship of St. Patrick’s Day into one ultimate celebration of unique soles for unique souls. Celebrate with us in stores and online to experience all the Fluevog Day festivities, limited edition giveaways, deals and surprises we can pack into a single day! Whether there’s a pair of soles or two you’ve been eyeing, or you’re simply in need of some quality time with a friendly Fluevogologist, spend May 15th with us and you’ll be a part of the greatest shoe shopping day of the year!